Highlands NC This Weekend, There’s A Lot Going On! 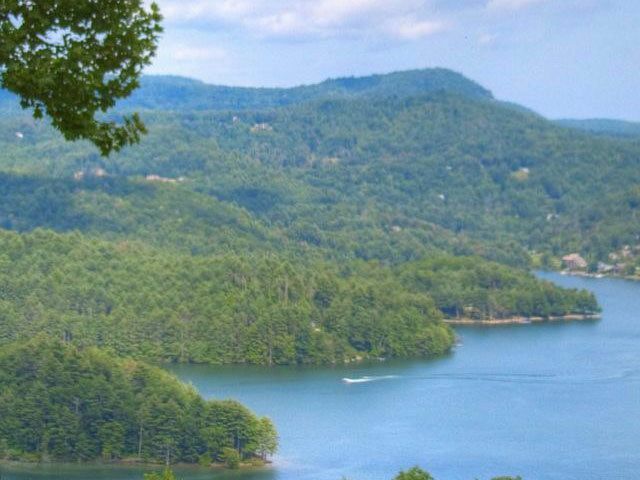 There is a lot going on in Highlands NC this weekend, as always! Art, music, and outdoor adventure take control of summer in our unique mountain area and this weekend is full of ways to find fun. 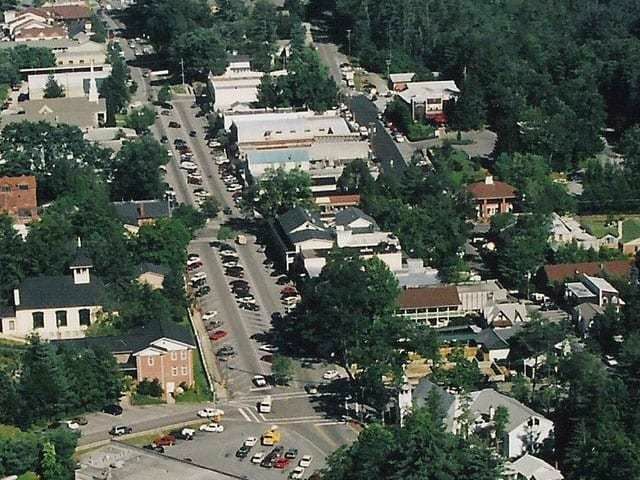 Friday Night Live, 5:30 p.m., live music both in Downtown Highlands On the Hill. Highlands & Cashiers Chamber Music Festival, 6 p.m. at the Martin Lipscomb Performing Arts Center, Bach, Rachmaninoff, Brahms will be played. Call 828-526-9060 for more information. Jackson Kayak Demo, 10am-2pm, at Headwaters Outfitters, free paddling clinics. Call Headwaters Outfitters for more information. 828-877-3106. 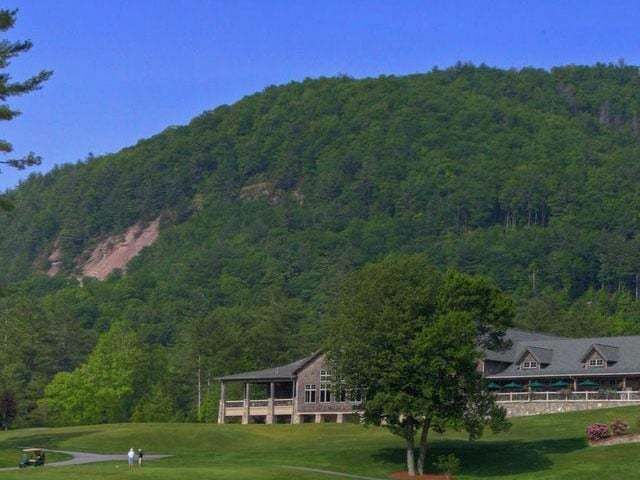 Mountain Top Rotary 2011 Quickdraw, 5:30 p.m. at Hudson House at the Highlands Country Club. An annual fundraiser for the Rotary Club that has good food and great beverages available while you watch talented local artists create exciting one-of-a-kind art while beating the clock. There is also a live auction where you can bid on your favorite work of art. Call (828)-421-2548 for more information. 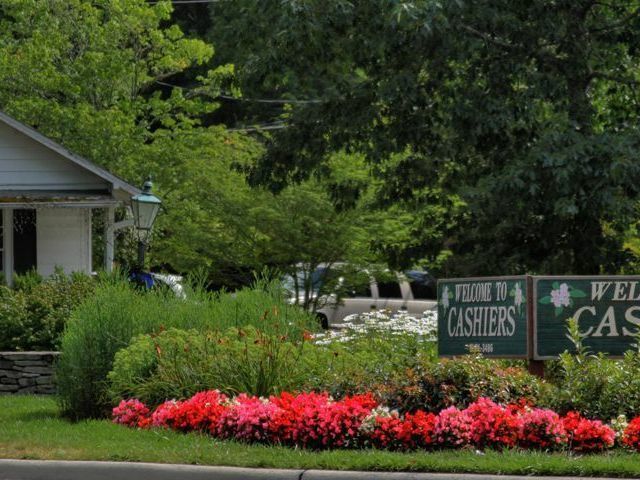 Highlands NC draws visitors to the area with all that it has to offer. Many people who buy Highlands real estate do so after coming on vacation to the area and seeing the fabulous lifestyle that is available. Whether you are an avid outdoorsman, a lover of art, or someone who simply loves a good spa and fine dining, Highlands has something exceptional to offer. Contact us today to learn more about Highlands real estate and let us help your dream of owning a vacation home in Highlands become a reality.